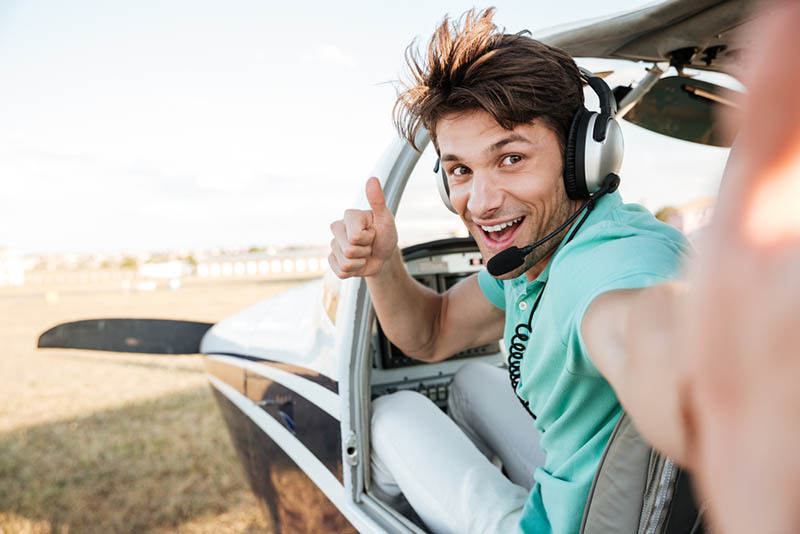 At the National Aviation Center, one of our most common tasks is helping people to get their aircraft registration. We have plenty of forms that allow them to do so. Beyond that, we offer renewal forms that help folks to maintain their registration. When you seek to get this registration, it’s important to note if you’re eligible for it. The FAA has strict rules on who is and isn’t allowed to register an aircraft in the United States. In this article, we’ll go over some of the eligibility requirements as well as how we can assist those trying to get this registration. First off, someone who’s definitely eligible to register their aircraft is a United States citizen. If you’re a citizen, you’re eligible. That also works if you’re a citizen of one of the United States “possessions” or if you’re a resident alien as well. 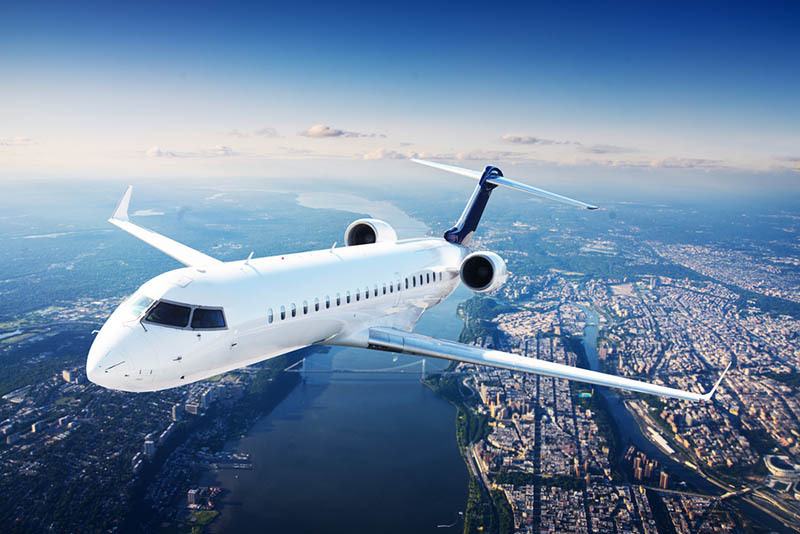 Sometimes people ask “can I use a trade name on my form?” You absolutely can, according to the U.S Department of Transportation Federal Aviation Administration. You just have to type the owner’s name where it says “Name of Applicant.” Of course, as you might imagine, you don’t have to buy a plane by yourself. You can also be a member of a partnership. Be forewarned though: you can only be in a partnership if everyone in the partnership is a US citizen. A resident alien can’t be a member of the partnership. Obviously, corporations can purchase airplanes in America. You’ve probably seen corporate jets often. Corporations can register for a jet if the president and 2/3rd of the Board of Directors are citizens. Or alternately, at least ¾ of the voting interest in the company is controlled or owned by US citizens. Of course, the corporation can register the jet if the corporation was organized or created under the laws of the US or any state or territory. That being said, so-called “unincorporated associations” can register airplanes, too. That would include churches, social clubs, men’s and women’s clubs, that kind of thing. We understand this can be a little confusing, so don’t hesitate to contact us if you have any questions. From reading the “no resident alien” lines above, you might get the idea that people from outside the United States can’t get the registration for their aircraft. This is false. Should an individual citizen of a foreign country be lawfully admitted for permanent US residence, they can absolutely get this registration. By that same token, a non-US citizen corporation can acquire this registration as well. That corporation just has to be organized and doing business under US laws or the laws of one of the states. Beyond that, it’s important to keep in mind that the aircraft has to be based in the US and primarily used in the US, too. That means 60% of all flight hours must start and end within America. Once you find out that you’re eligible to register your plane within America, then it’s time to actually go about getting the registration. In the past, this was a difficult process. You’d have to go to pick up the forms or have them sent to you. This could take a lot of time out of your day, time that you could spend doing… well, anything else. 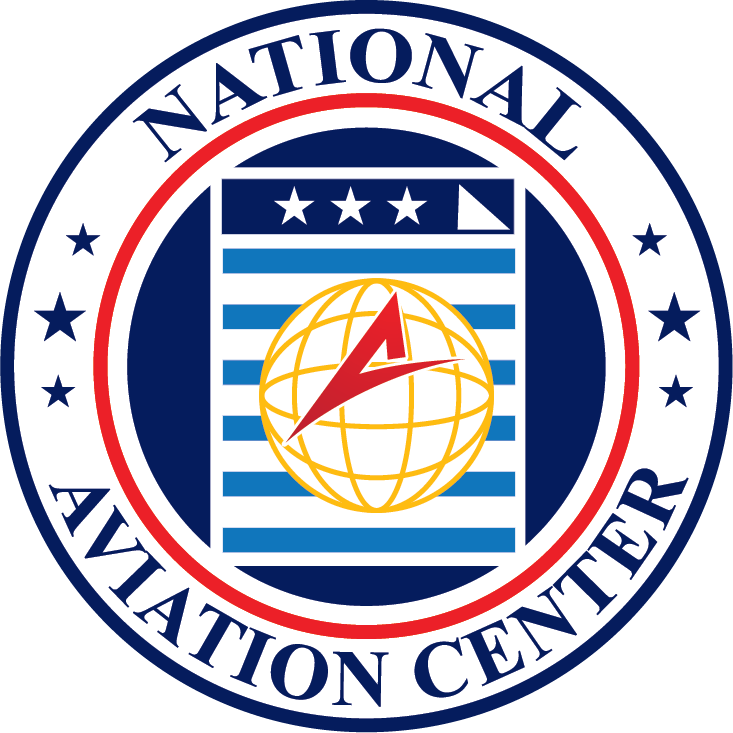 This is where the National Aviation Center can help tremendously. We can make the entire registration process that much simpler and easier on our customers. So, when you decide it’s time to get this registration, come to our site. You’ll find the “Initial Registration” link right on our main page. Indeed, as of this writing, it’s clearly visible on the left side of the page. We don’t want this process to have to be difficult or stress, so we made sure to include the “attention” part at the very top of the page. It points out that you have to be as honest as possible on this form. The penalties for not doing so are quite steep, so it always behooves you to be honest on any FAA form, really. When you send these forms to us, we send them along to the FAA. These are official government records, which mean that they have to be filled out correctly. So, if something is wrong with them, the FAA will send them back. As you might imagine, they have to be very particular about this. Forms get sent back for all different kinds of reasons, so these have to be filled out properly. We help our customers with that as well. That way, you don’t get your forms sent back to you and miss important deadlines for flights and trips. For more information about how we can make registration easier, head to our site or contact us at (800) 357-0893.